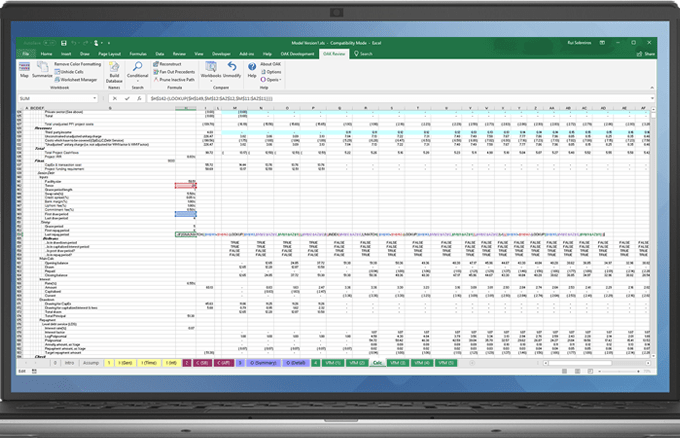 Reduce the time and cost associated with interpreting a spreadsheet model using OAK. See what’s included in the price. Attend our free monthly webinar to learn how you can use OAK’s tools to help you to build, review and interpret complex spreadsheets. We’re here to help. Get answers to questions about installation, licensing and new releases. There's no risk, no obligation and no credit card required. ©2019 Operis. All Rights Reserved.